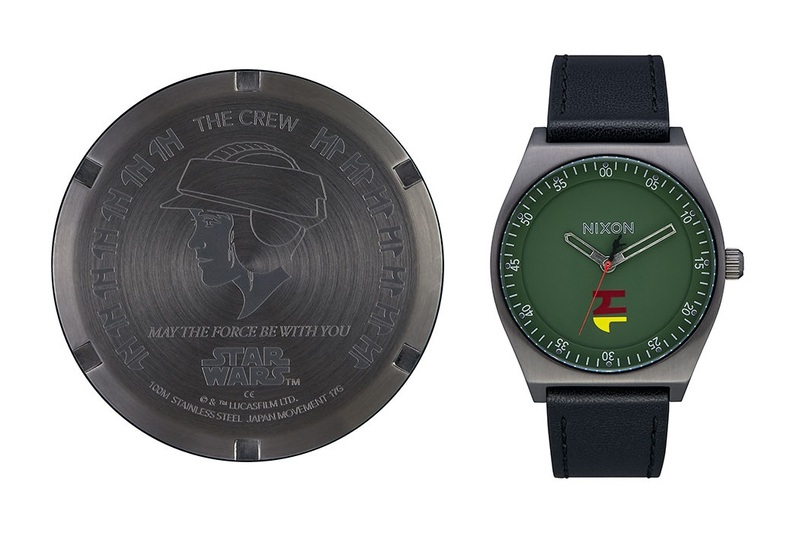 This Nixon x Star Wars General Leia watch is available exclusively at ThinkGeek. This analog women’s watch is inspired by General Leia in her Endor Commando outfit from Return Of The Jedi. 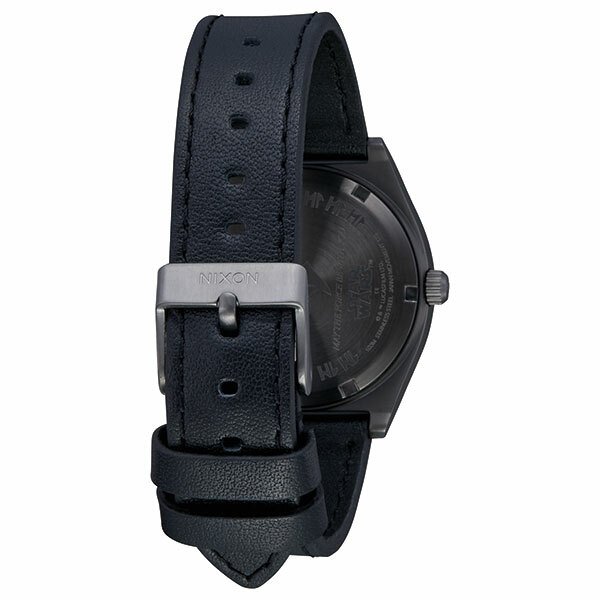 The stainless steel features a leather band, and Princess Leia’s portrait engraved on the back. 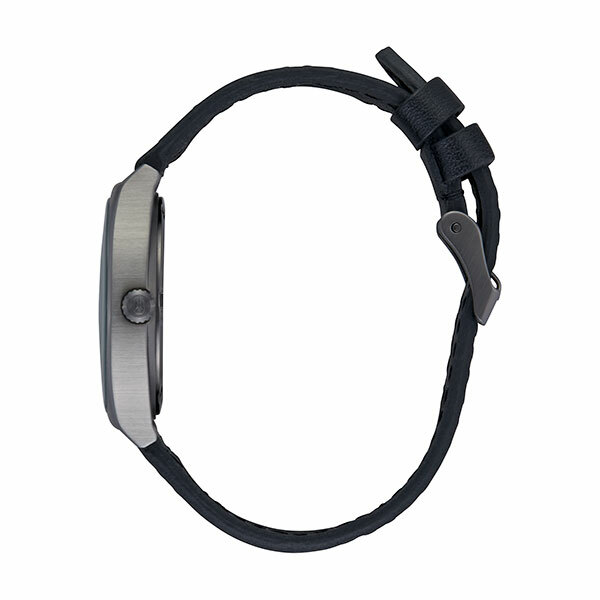 The watch face is also inspired by Leia’s Endor outfit – the symbol on her Rebel helmet is pictured on the watch face, and the seconds hand is modeled after her blaster, firing a red bolt. 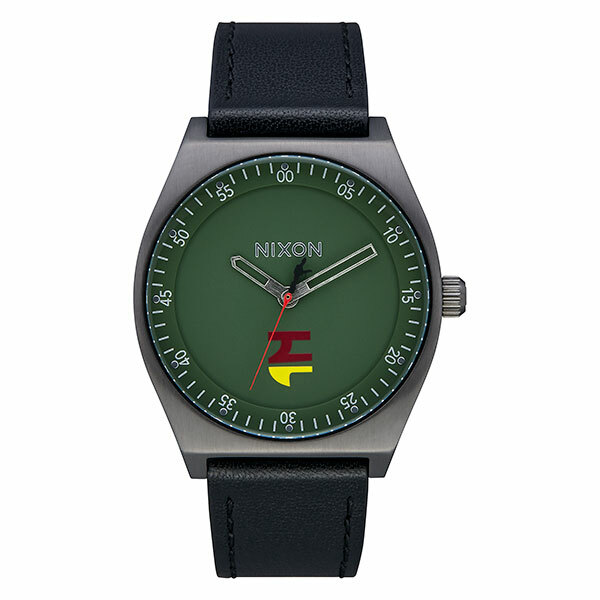 This epic timepiece is the Nixon Crew Watch, General Leia Organa edition. This analog ladies’ watch has 3-hand movement with a seconds hand that’s modeled after Leia’s blaster firing a red beam. 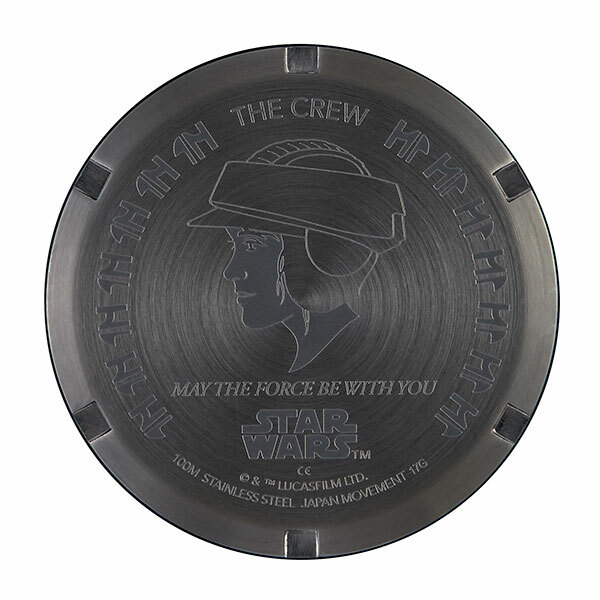 It features an engraving of Leia in her Endor commando uniform on the back, as well as the symbol on the side of her helmet on the front and repeated on the back. If you’ve always been a fan of speeder bike Leia, this is your watch. The watch is priced at US$199.99 each – ThinkGeek can ship internationally. Previous Post BlackMilk Star Wars – Limited Re-Release!